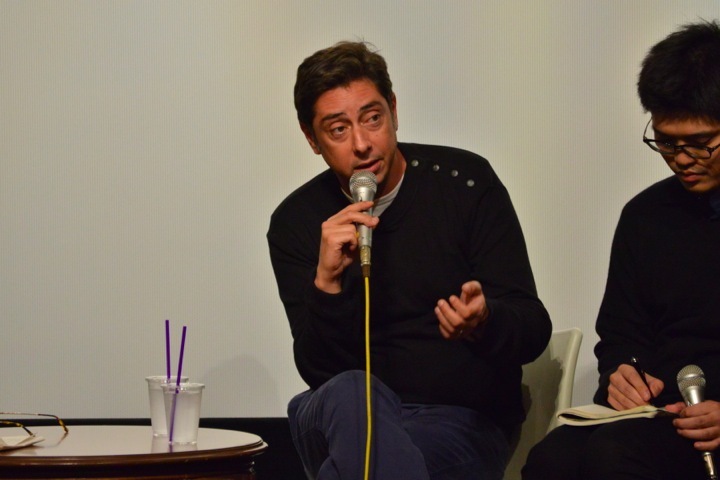 Director Miguel Gomes talks about his film “Tabu”. At 19:00 on November 21st (Saturday), in the film theater called “Hatchoza One” in Hiroshima, where many fans go to and is filled with love for films, there was a talk show with the director, Mr. Miguel Gomes from Portugal and a screening of the film “Tabu”, released in 2012. Before the screening, Mr. Gomes showed up and the talk show started with a film critic, Mr. Daisuke Akasaka. 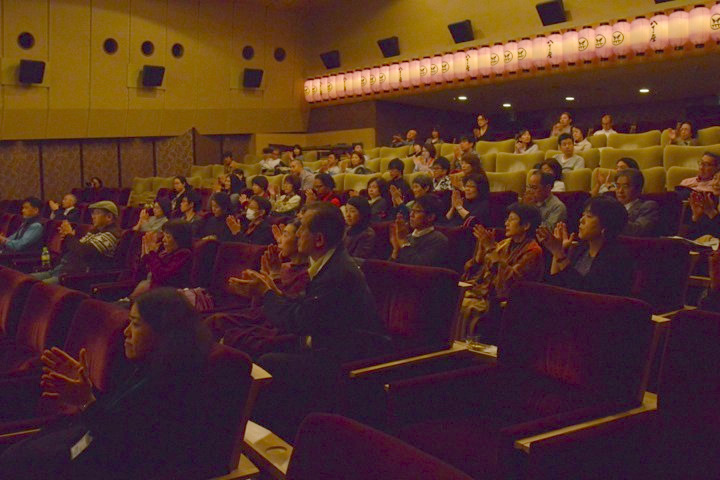 Mr. Gomes said “Arigato” in Japanese and “I’m happy that my film will be screened in this nice theatre called Hatchoza One. Most of you didn’t see this film yet, so I can’t say many things.” But he talked about some inside stories about how he created his work. 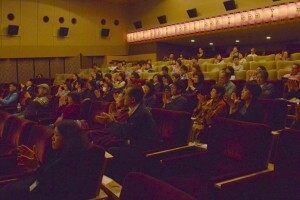 It’s said that the reason why he made the monochromatic film is to strengthen the tie to the theme of memory. In part 2, the conversation among the characters disappears and the story proceeds with only narration and sound effects. Mr. Gomes said, “we don’t remember what the words were exactly in the past, do we? 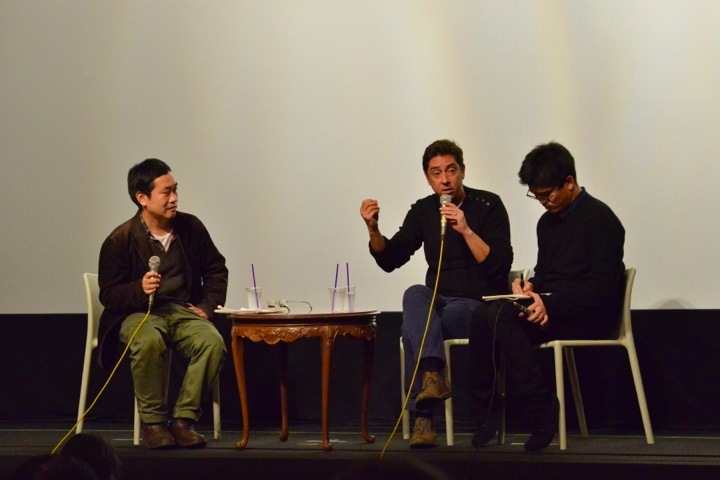 I wanted to share the feeling that our exact memory will gradually disappear, that is why I made this film silent.” I could know his deep emotion of this film in the 30 minutes of the talk show which I wouldn’t know if I only see the film.